Google is reportedly making plans to manufacture its Project Glass eyewear device in Silicon Valley — at least that’s what sources tell the Financial Times. What’s more, the company is said to be working with Hon Hai Precision Industry, also known as Foxconn. If this move holds true, Google would be helping to contribute to the return of electronics manufacturing to the United States. Google Glass would also be one fo the first products produced by Foxconn within the country since it was reported that the Taiwanese manufacturer indicated that it would be building plants in various US cities, including Detroit and Los Angeles. Foxconn, as most people may be aware, is the company that helps produce Apple’s iPhones, along with other products. Only a few thousand Google Glass devices will roll off the Californian factory line in the coming weeks, rather than the millions of iPhones and other electronics which Foxconn typically produces at its plants in China, where the vast majority of the world’s gadgets are made. It is also not clear how many people the facility will employ. This move follows a trend that Apple recently participated in when it announced that it would invest $100 million to bring Mac production back to the US. 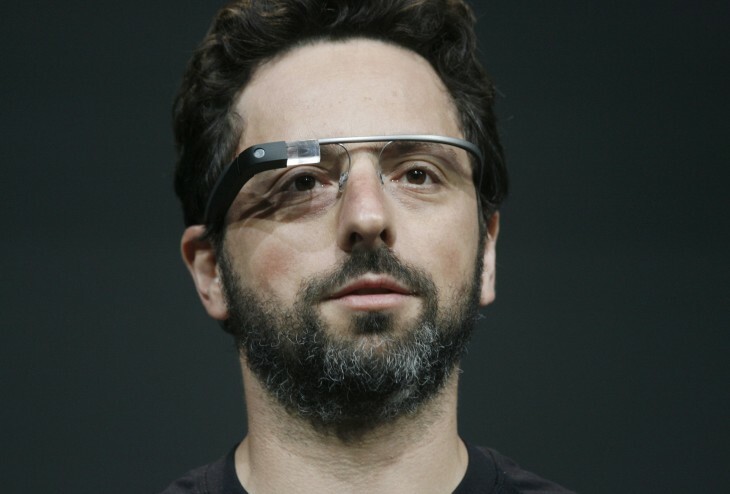 Google Glass is the search engine company’s first wearable device it will be producing. It has previously overseen the manufacturing of its own phones before, but for the most part, it has partnered with ASUS and Samsung to produce them. With Google Glass, it’s a computer controlled by voice recognition software and has an inbuilt camera.